Keyless entry is one of the small tricks that many car owners cherish and there’s no doubting that with the evolution of this technology, our smartphones will most likely replace physical keys. But this desire for evolution has also given rise to concerns about the security of the car and whether a smartphone can be considered reliable enough for the security of a car. 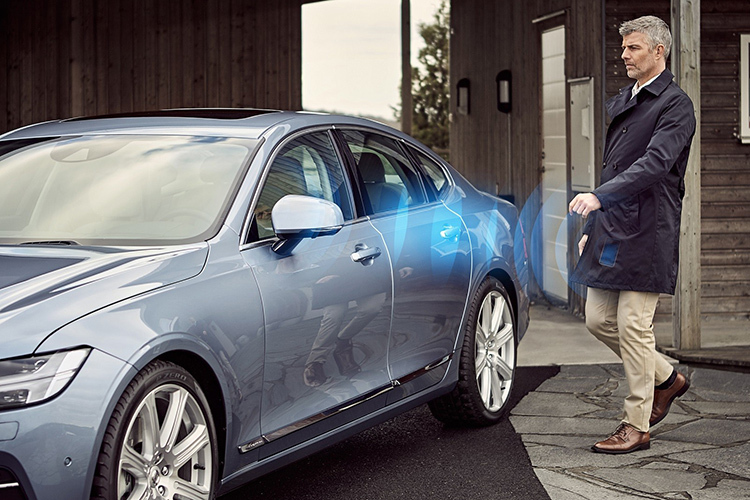 These concerns have urged the Car Connectivity Consortium (CCC) to develop a dedicated standard for locking or unlocking cars. Called the “Digital Key Release 1.0”, the standard is aimed at letting owner use virtual keys to unlock or start their vehicles and even share vital stats about their rides with others including other drivers. One of the biggest focus areas of this standard is security. The first version details specifications which can be deployed by automakers for transmitting data securely from smartphones to cars (and vice-a-versa). 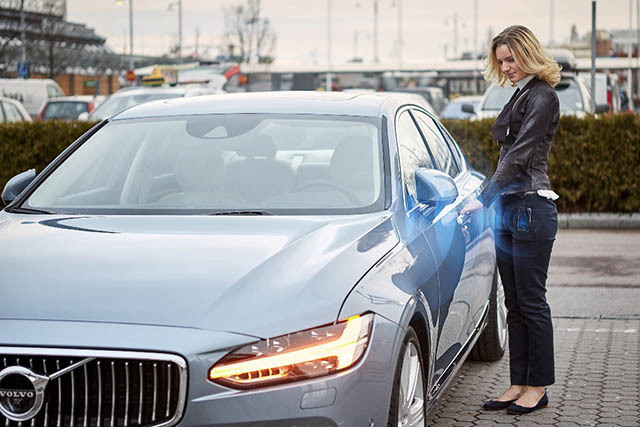 The protocol at the heart of the digital keys is called Trusted Service Manager (TSM) which is backed by features like NFC distance boundary, meaning the car will only be unlocked when the smartphone is in close range, preferably your pocket or bag. The smartphone companies which collaborated for the release of this specification include Apple, Samsung, Panasonic, LG. These companies are joined by automobile companies such as Audi, BMW, GM, Hyundai, Volkswagen. Other partners in the alliance include Qualcomm, NXP, Gemalto, DENSO, ALPS ELECTRIC, and Continental Automotive GmbH. The Consortium plans to roll out the second edition of these specifications by the first quarter of 2019. These updated specifications will treat cars as smart devices and use the same protocol which is used for secure data transfer between smart devices. “We’re already seeing products in the market that are leveraging Release 1.0, and I believe that the forthcoming Digital Key Release 2.0 will have an even bigger impact on the industry as we meet needs for massive scalability,” said Mahfuzur Rahman, the President of CCC.